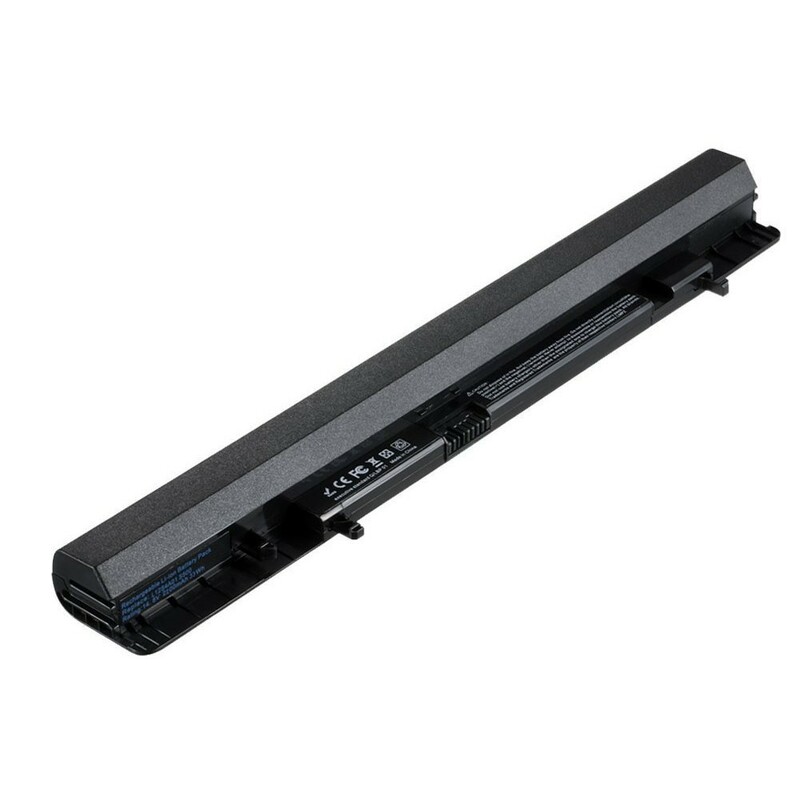 Lenovo IdeaPad Flex 14 15 S500 14.8 3400mAh 45Wh Extended Power Replacement Battery L12L4A01 L12L4K51 L12M4A01 L12M4E51 L12M4K51 L12S4A01 L12S4E51 L12S4F01 L12S4K51 """
Max Capacity is committed to producing high-end, high performance laptop replacement batteries and adapters. We continually look for and implement Li-Ion cell advancements to produce the most advanced, safe and powerful Li-Ion batteries available. New HRL Technology combined with traditional IC power management makes our laptop batteries VERY safe. Our laptop batteries remain particularly safe thanks to the use of a patented Heat Resistant Layer built into every battery cell we use. This solution consists of an insulated metal oxide film between the electrodes, which prevents overheating even in the case of an internal short-circuit. When added to state of the art power management circuity, HRL Technology makes Max Capacity laptop batteries particular safe! Lastly, all cells we put in our products are UL 1642 certified. This is a safety and quality issue that we insist on for our brand's reputation and our customers safety. Your Laptop will Run Longer when using our Li-Ion Batteries. Our batteries are lighter in weight and maintain some of the highest energy capacity over the life of the product. More energy capacity equals longer run-times between charges. We achieve this with innovative NNP technology which consists of a slight Li-Ion formula change in the chemistry of the battery. This new nickel-based positive electrode technology allows our laptop batteries to achieve higher energy capacity then previously possible. Our Batteries Provide almost Double the Life Expectancy of traditional Li-Ion Battery Packs! In addition, NNP Technology increases the service life of the product dramatically versus other comparable Li-ion batteries. This means you wont need to replace our Max Capacity laptop batteries as frequently, thereby saving you money.